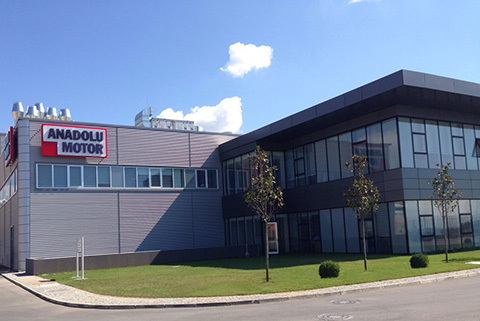 Operating within Anadolu Group’s automotive branch, Anadolu Motor is among the leading companies in the industry with more than 50 years of experience in engine production and marketing. 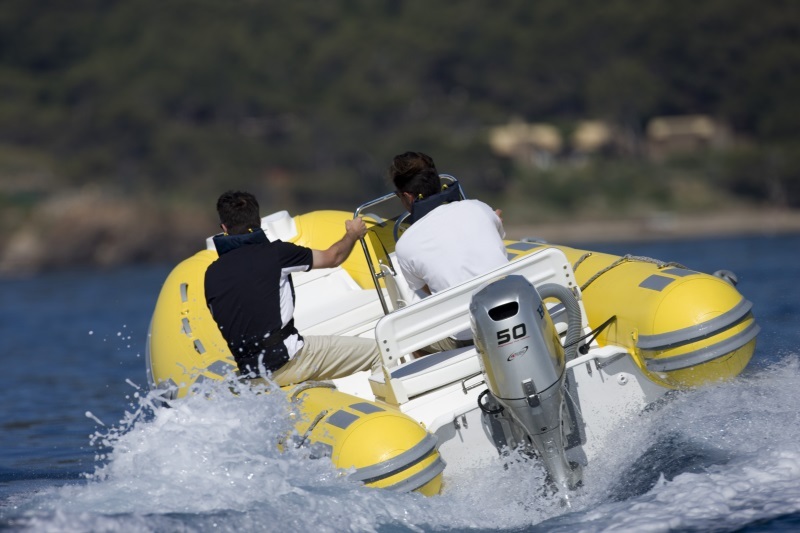 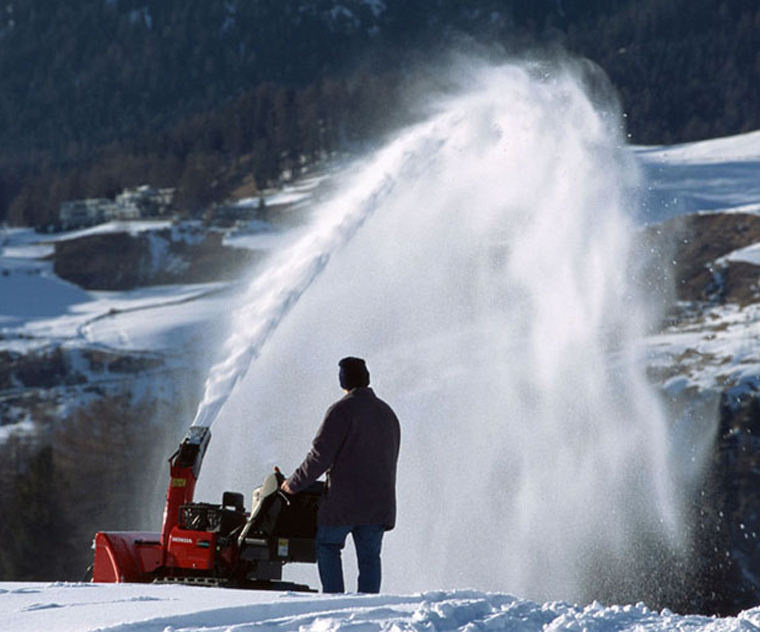 Starting the manufacture of engines under Lombardini license and going on with its own brand “ANTOR”, Anadolu Motor has been exporting to nearly 50 countries including Italy. 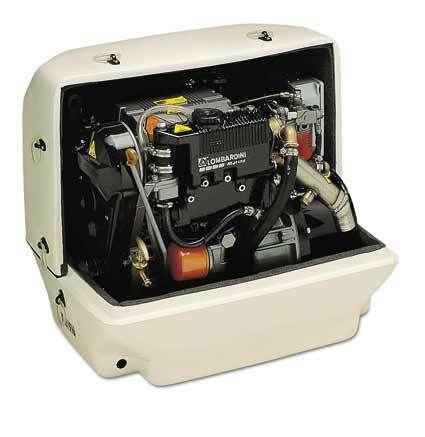 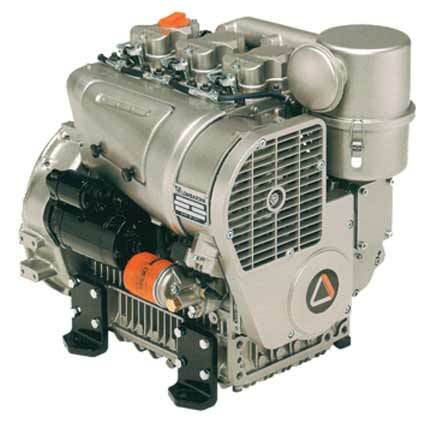 Besides manufacturing ANTOR branded engines, Anadolu Motor offers a comprehensive portfolio of hoeing machines, water pumps, gasoline and diesel engine generators it manufactures and imports under the brand name ANTRAC and distributes HONDA Power Products, HONDA MARINE outboard engines and LOMBARDINI diesel engines. 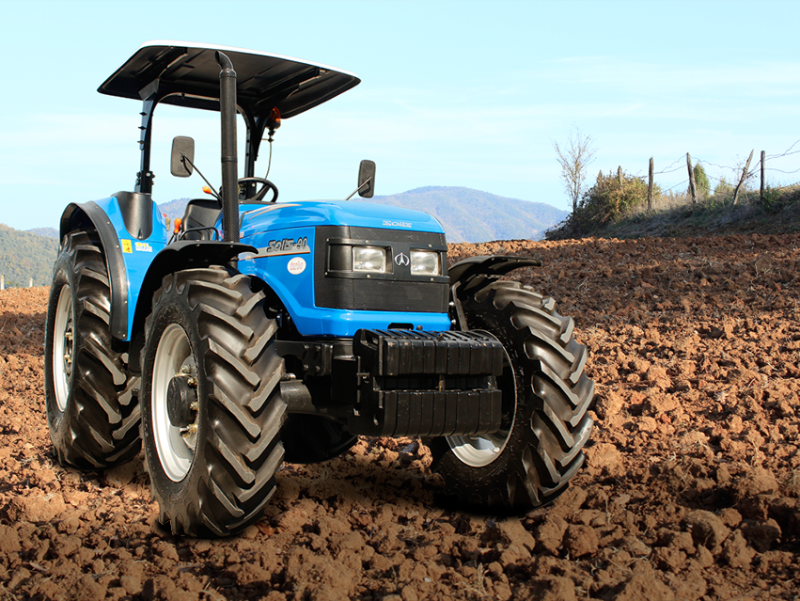 Anadolu Motor aims to make its customers lives easier by providing high quality agricultural solutions at competitive prices. 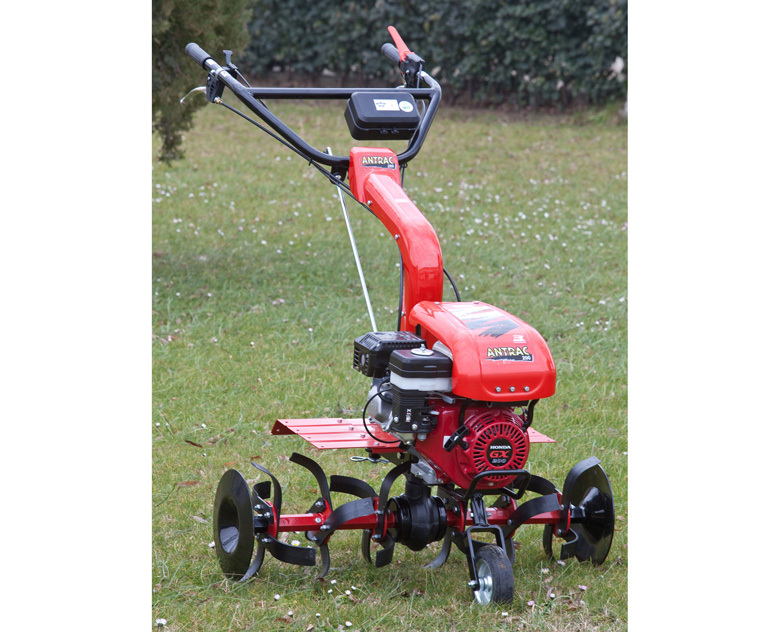 ANPA Agricultural Equipment portfolio includes a wide range of products such as rotary tillers, ploughs, subsoliers, disc harrows, precision seed drills, bailing machines, feed mixing machines and so forth. 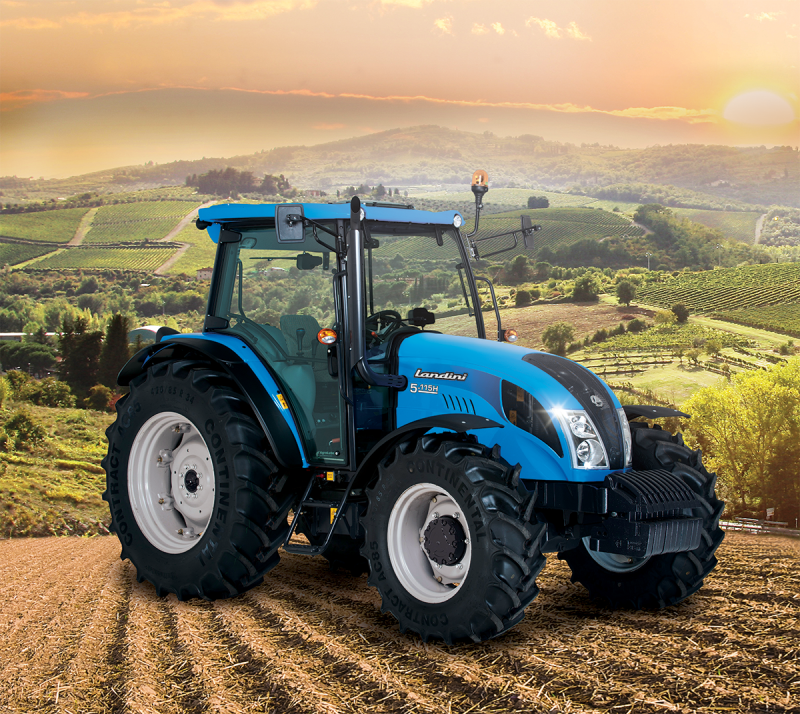 Established based on the partnership between Anadolu Motor and Italian Argo Tractors in 2017, Anadolu Landini distributes Landini tractors and also manufactures the models between 50-75 hp in Turkey. 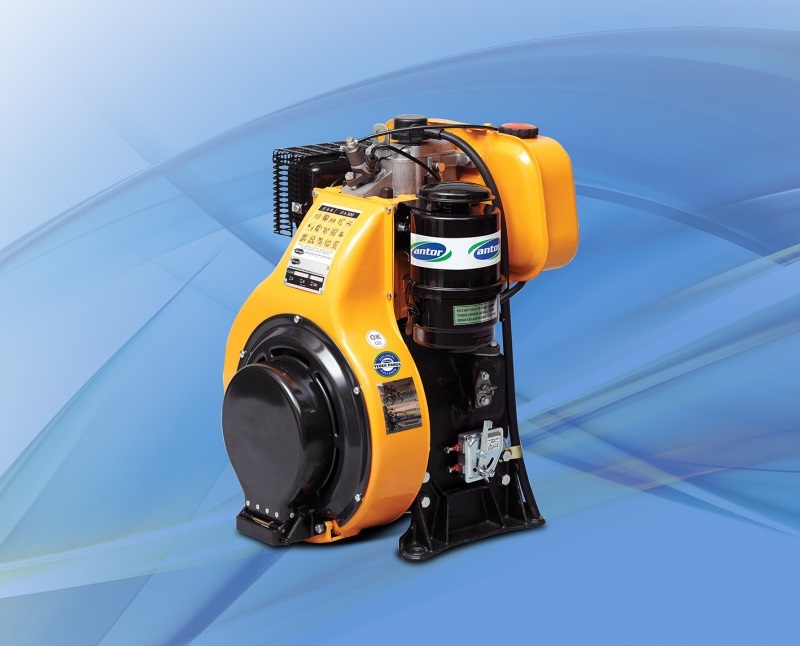 Aiming to facilitate the lives of its customers by offering advanced technology, Anadolu Motor serves all 81 cities of Turkey through 200 dealers and 400 contracted service centers.